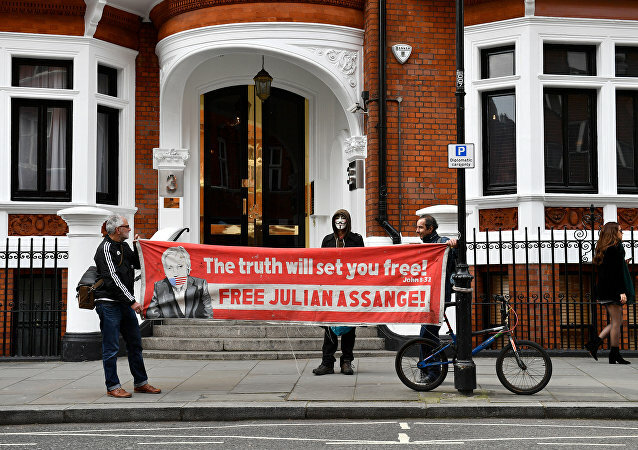 Julian Assange has been locked up in Ecuador's embassy in London for almost seven years now, but it was reported that the Wikileaks founder would soon be expelled from the building. 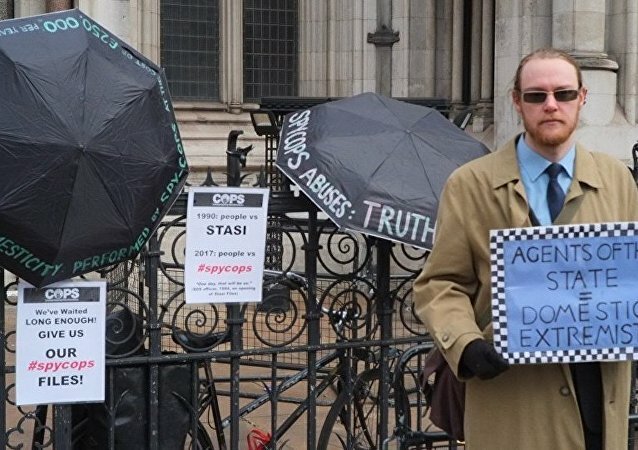 On July 19/20, Scotland's highest civil court considered a judicial review of the UK government's decision to limit the Undercover Policing Inquiry's terms of reference to England and Wales. 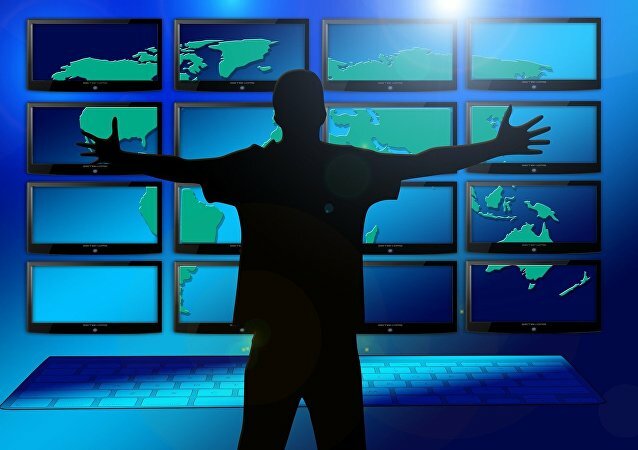 For the innumerable victims of political spying within and without Scotland, it may prove to be a pivotal step in their ongoing battle for truth and justice. The head of Israel's intelligence service, Mossad, has acknowledged the agency carries out "hundreds of thousands" of operations against "enemy countries" every year - the organization's history of operations targeted against close allies went unmentioned.